We are the South Shore & Cape Cod’s Certified Collision Repair Specialists. 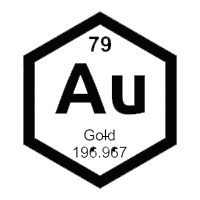 Serving Boston, the South Shore and Cape Cod with our two state-of-the-art I-CAR Gold Class auto body shops in Pembroke & Plymouth, MA. 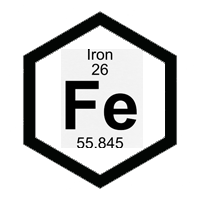 Our factory trained autobody technicians deliver certified collision repairs backed by a lifetime warranty. 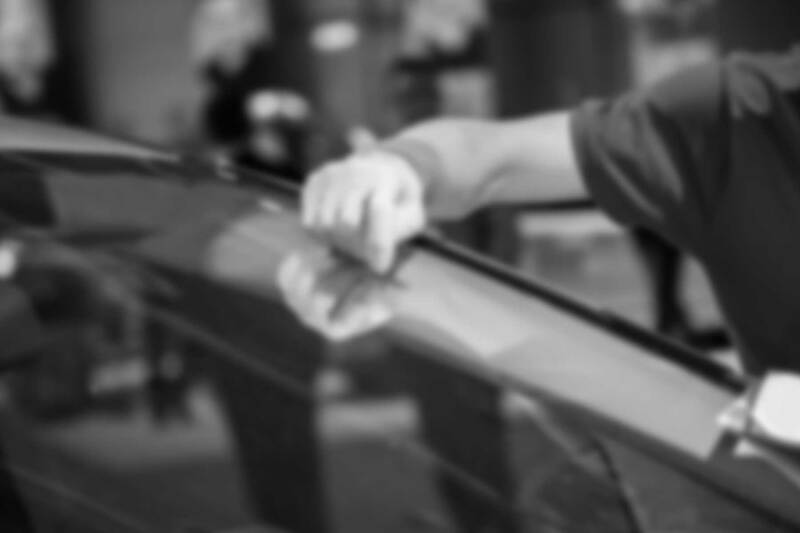 If you were in a car accident and need a body shop, you can count on precision at King Collision! 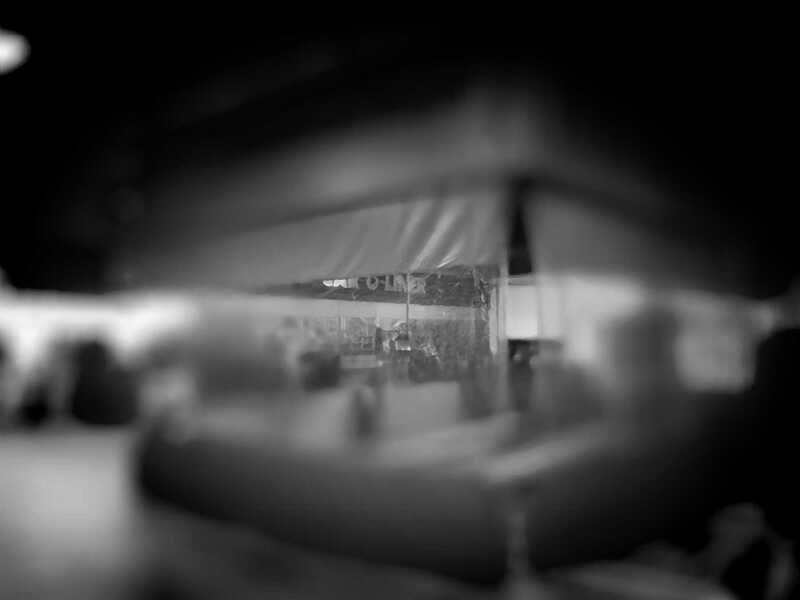 Read our reviews to see what our customers have to say about us. Customer Lobby is a verified reviews platform. 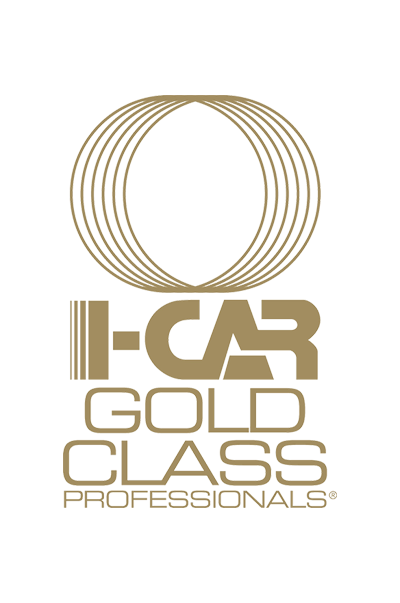 I-CAR Gold Status means our technicians continually receive the best industry training to equip them with the skills required to restore your vehicle to pre-accident operation, safety and value. 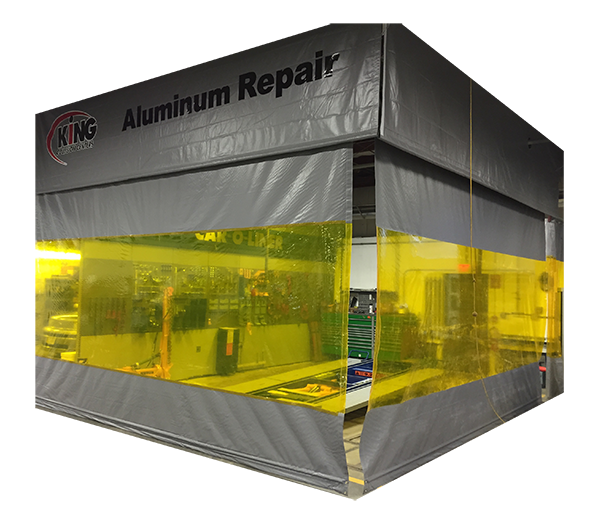 King Collision was the first local shop to invest in Aluminum repair technology. 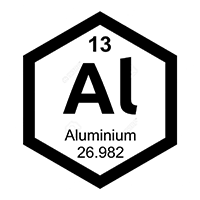 Aluminum repair requires an "aluminum clean room" – a quarantined area of the shop where only aluminum repairs are performed. 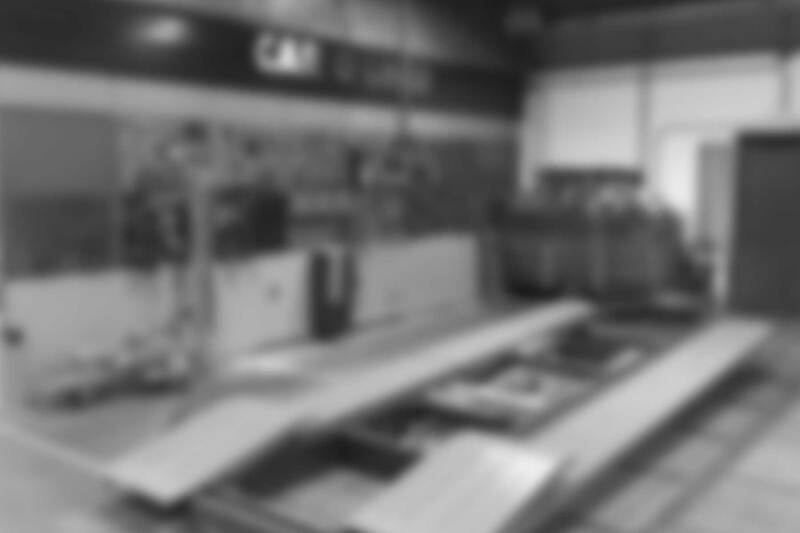 King Collision was the first local shop to purchase a Car-O-Liner bench uni-body frame machine. 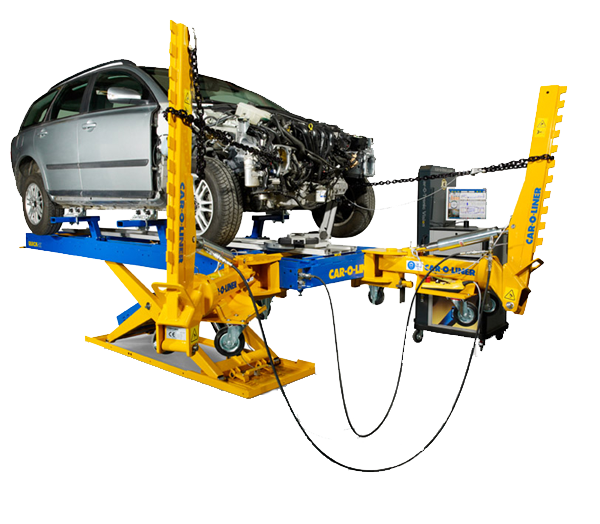 Unibody Frame Machines put your vehicle's frame back to the manufacturer's engineered specification. 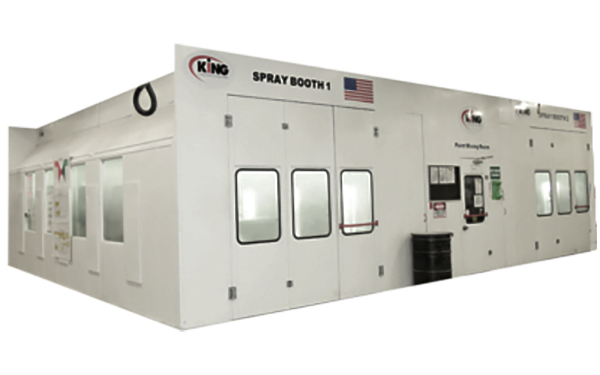 King Collision was the first local shop to purchase a Spray-bake down draft spray booth. 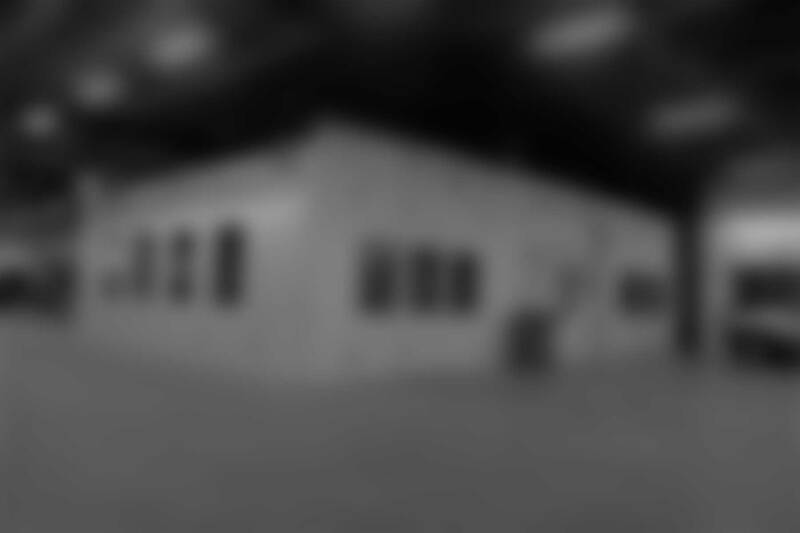 Down Draft Spray Booths provide a hyper-clean environment for painting, providing you with a factory quality finish. 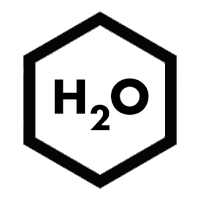 To comply with VOC regulations, we use waterborne paints.